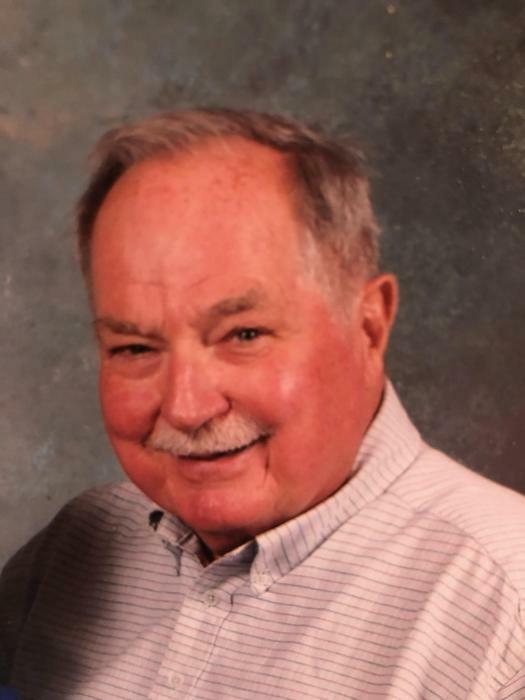 Charles “Bruce” Reeder, age 86, of Kenton, DE, passed away peacefully surrounded by his loving family on Friday, March 29, 2019. Mr. Reeder was born on January 7, 1933, in Chester, PA, the son of the late Charles and Hilda Reeder. He had a passion for restoring John Deer Tractors and serving the community by volunteering his time for the Salvation Army, offering rides for people who didn’t have cars, and delivering for Meals on Wheels. In addition to his parents, he was preceded in death by his loving wife and sweetheart of 61 years, Gladys. He is survived by five children, Donald Bruce Reeder (Arlene) of Smyrna, DE, Susan Pizzini (Ben) of Landenberg, PA, Nancy Blackwell (Chris) of Galena, MD, Carol Reeder of Wilmington, DE and Beverly Sullivan (Bill) of Wilmington, DE; 12 grandchildren; 8 great grandchildren; and his beloved dog and best friend, Charlie. A viewing will be held on Friday, April 5, 2019 from 9:30 am to 11 am in the Faries Funeral Chapel, located at 29 S. Main St. in Smyrna, DE, where services will begin at 11 am. Burial will follow at Edgewood Memorial Park Cemetery in Glen Mills, PA.